Texas High School Biology Teachers who are also Coaches, I have something here that will help you make the beginning of your school year easier. I have a complete set of lesson plans for the first week of school that will also parallel C-Scope. 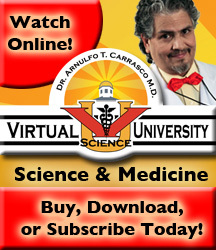 The lesson plans are in the Virtual Science University Format. 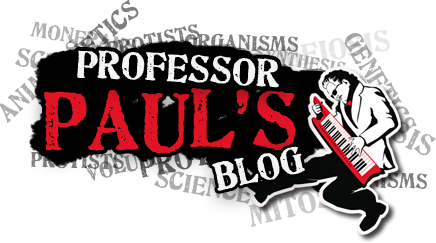 The first week lesson plans are free. To download them, come to this same blog on August 15, 2011. They will be available for you to download every Monday morning. Lesson plans will be available every week until the end of the year.